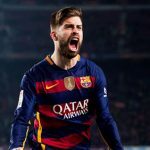 The Spanish star, Gerard Pique, has named, as the founder and President of a future international eleague based on the classic Pro Evolution Soccer. 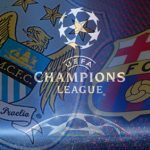 FC Barcelona is currently in England to take on Manchester City in the first leg of their Champions League Round of 16 showdown. 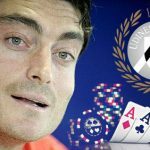 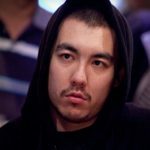 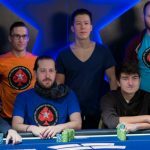 Albert Riera has been sacked by Udinese after failing to turn up for a match against Chievo because he was in Slovenia playing poker.